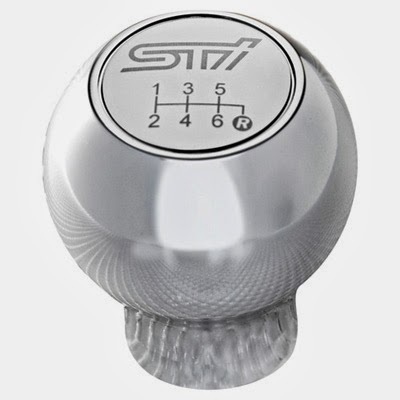 JDMbits: Official Subaru STi Richbrook Gear Knob! 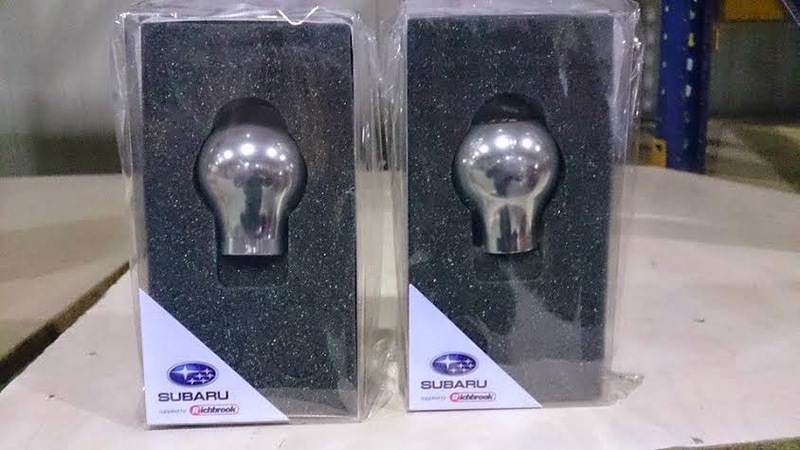 Official Subaru STi Richbrook Gear Knob! Round knob, chrome finish, 12x1,25 thread. Will fit other cars with the same thread. Ready to post everywhere in the world.